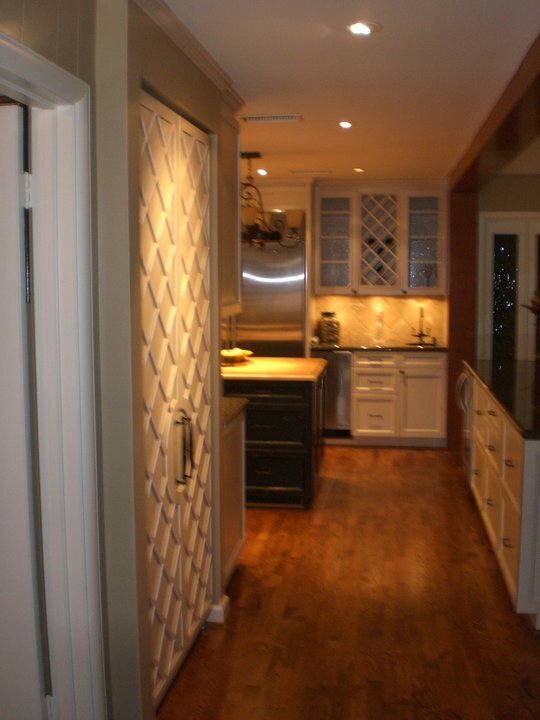 Make your design inspiration a reality, call today for your free consultation! 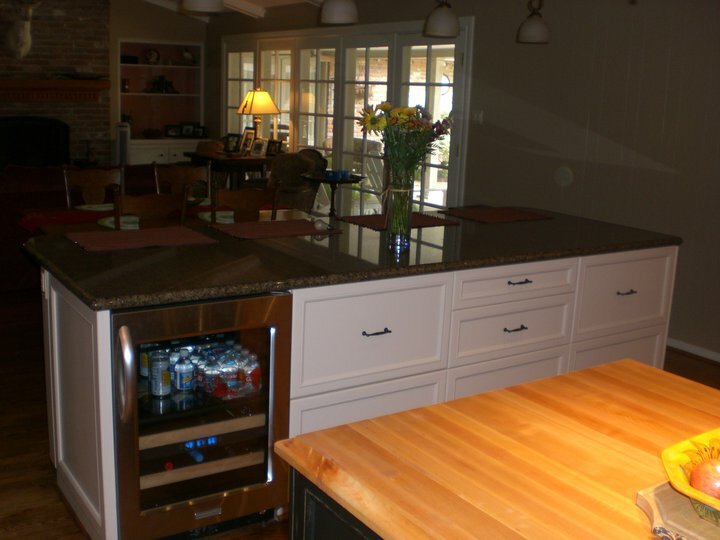 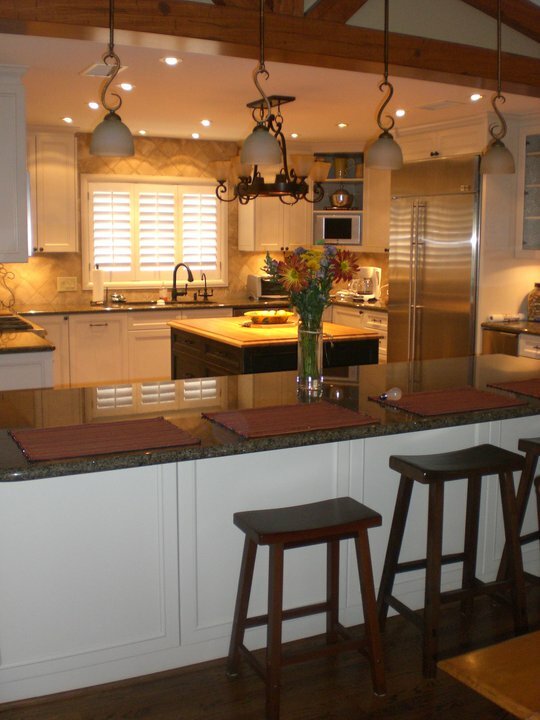 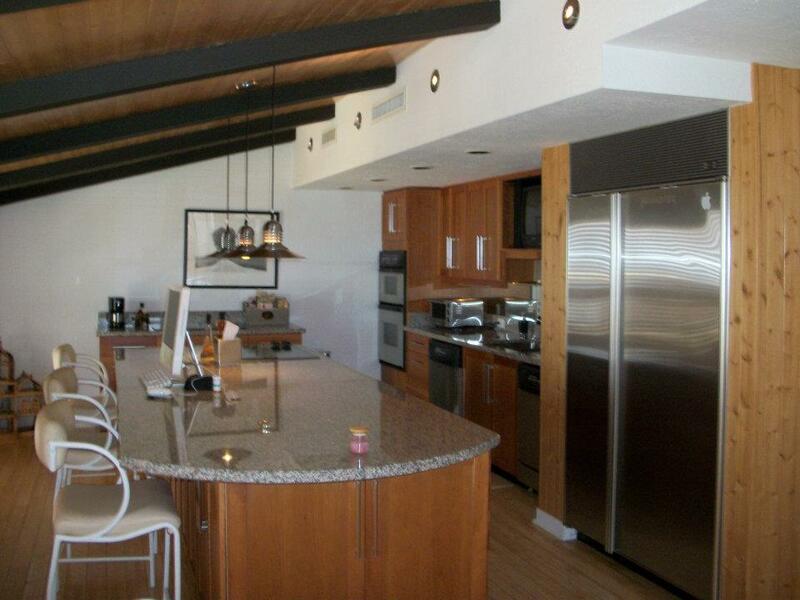 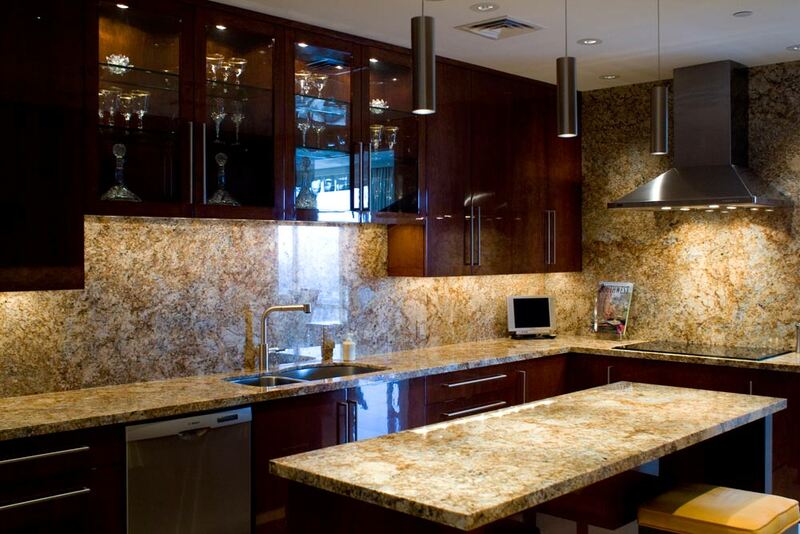 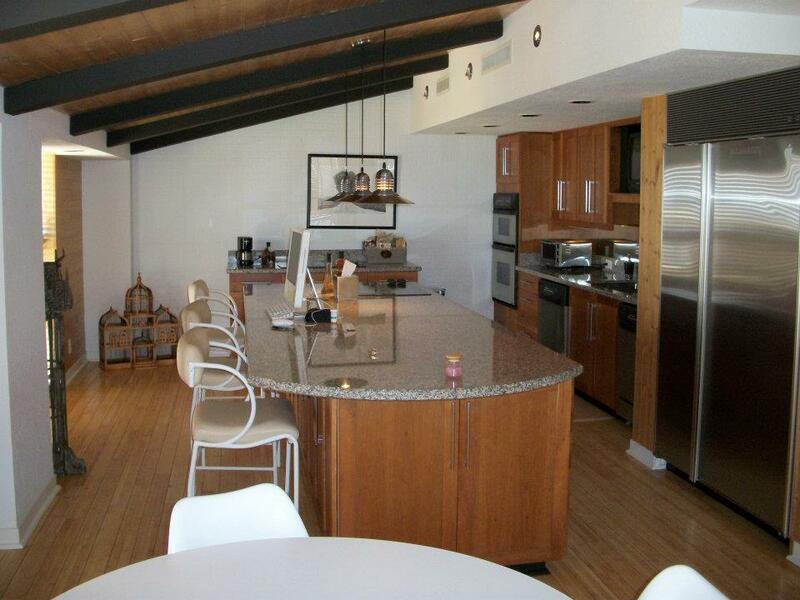 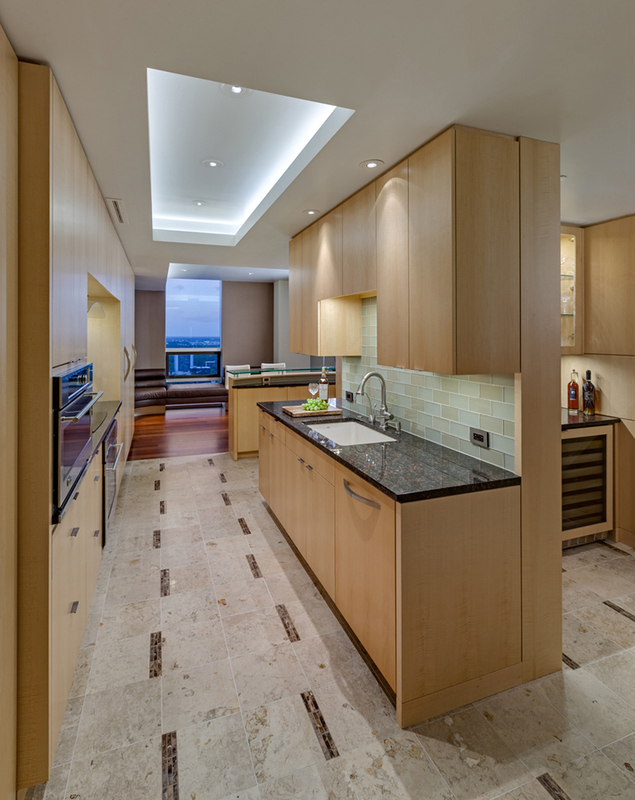 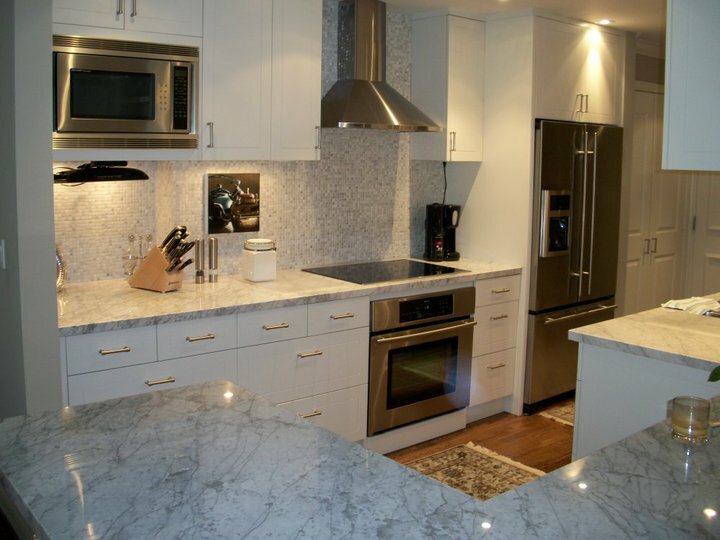 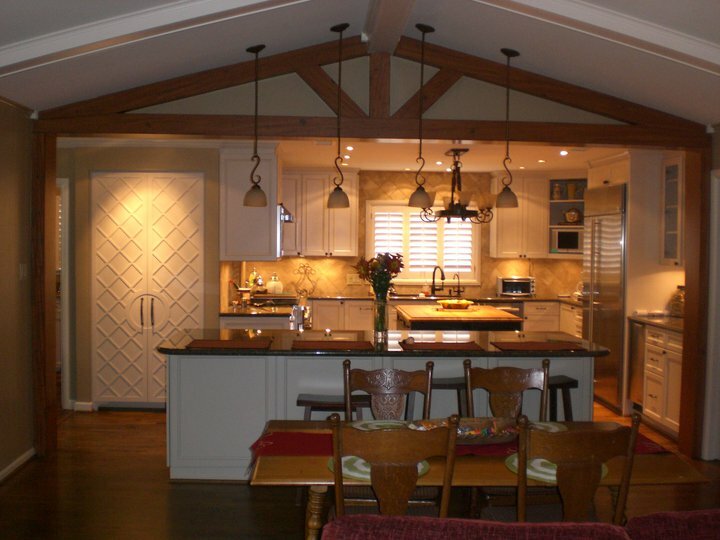 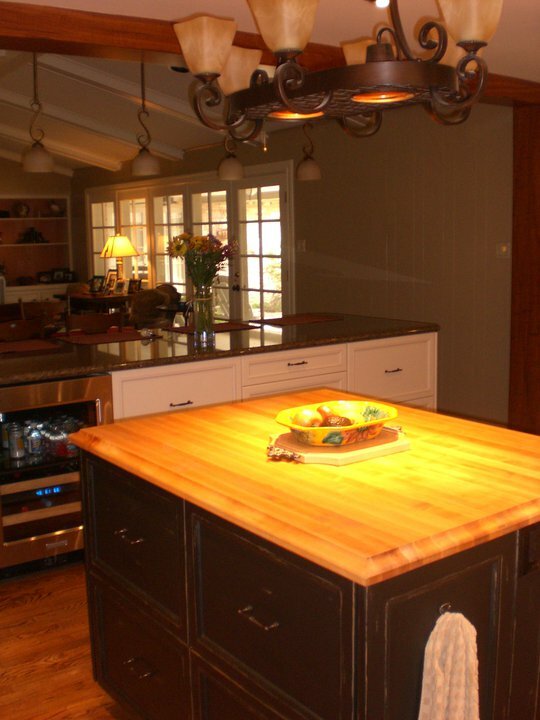 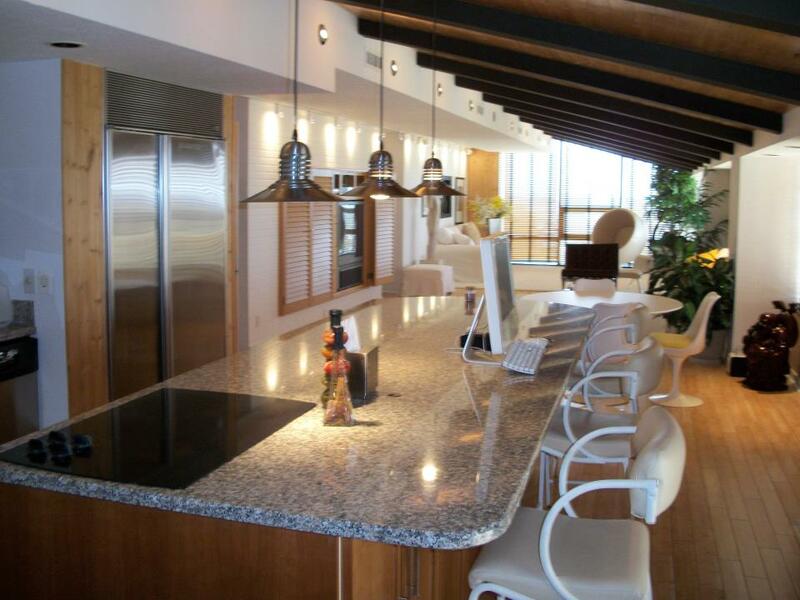 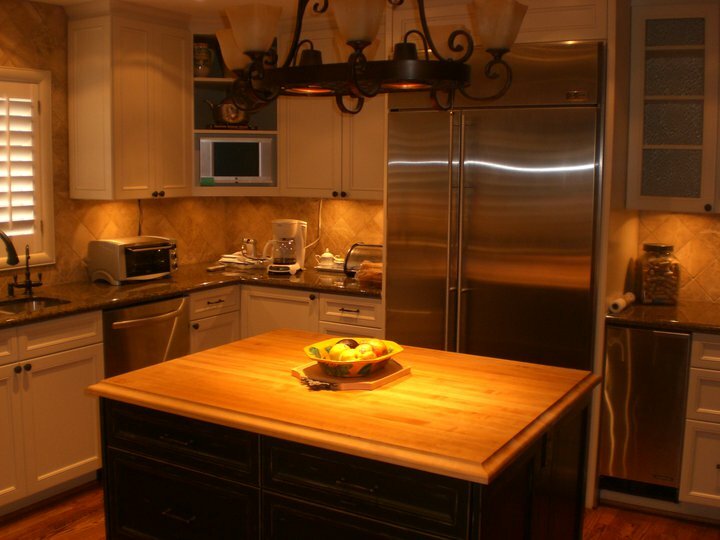 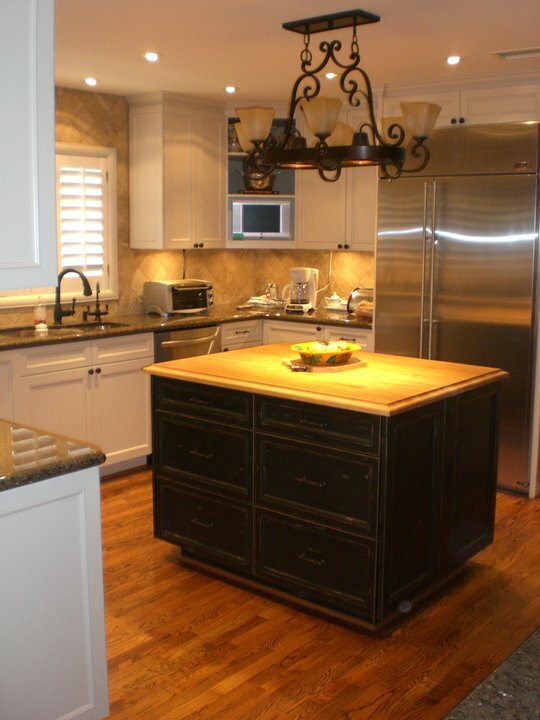 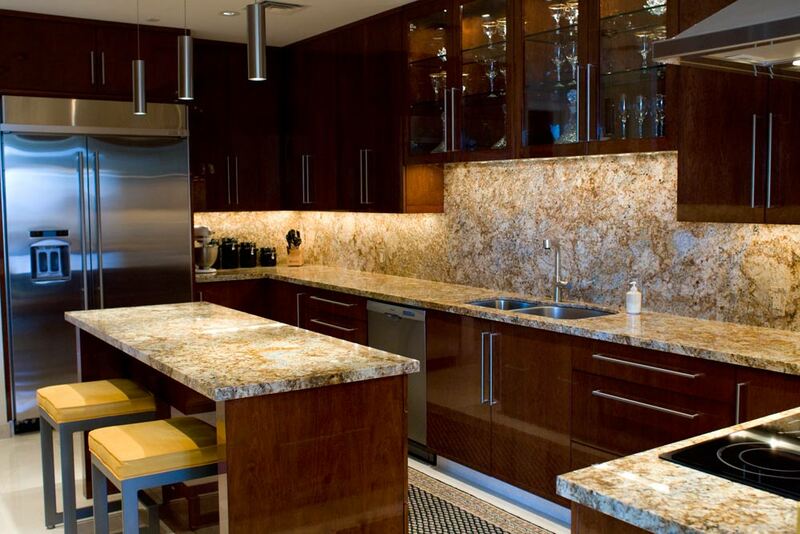 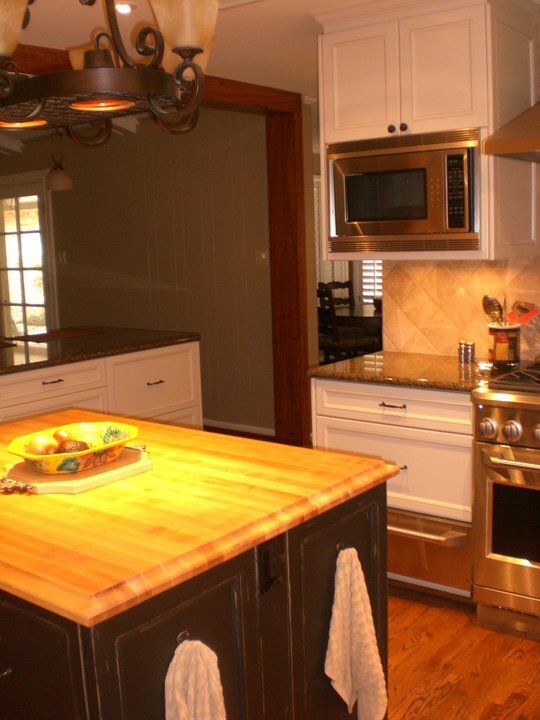 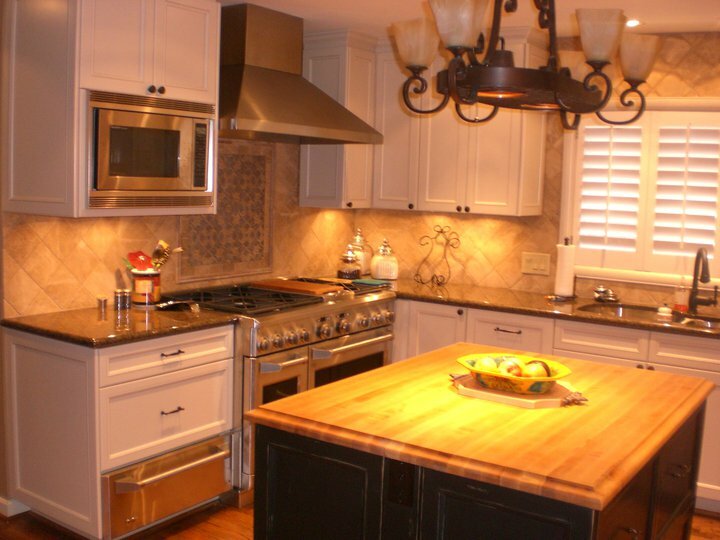 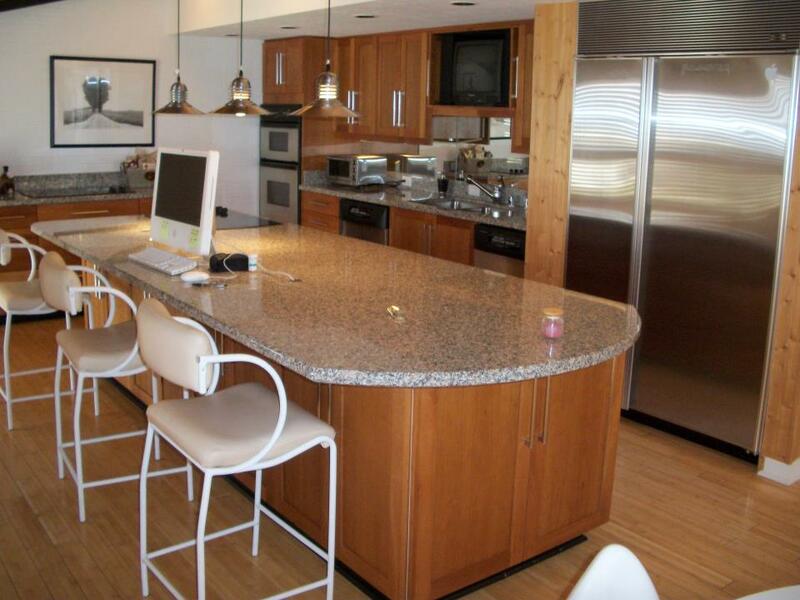 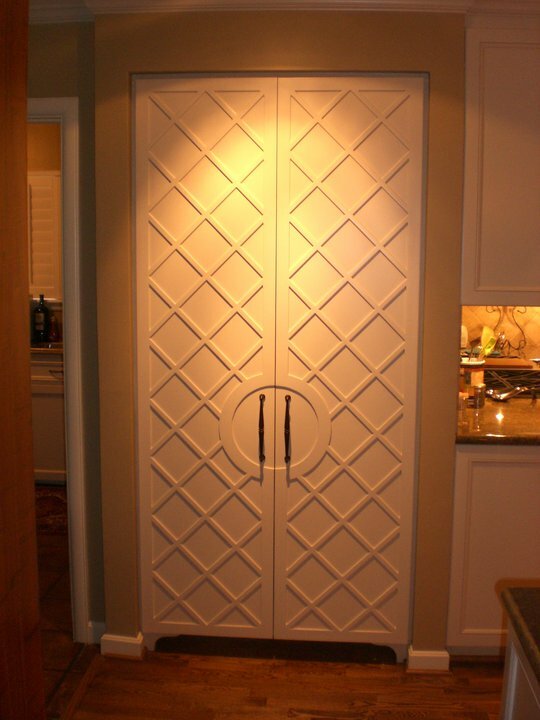 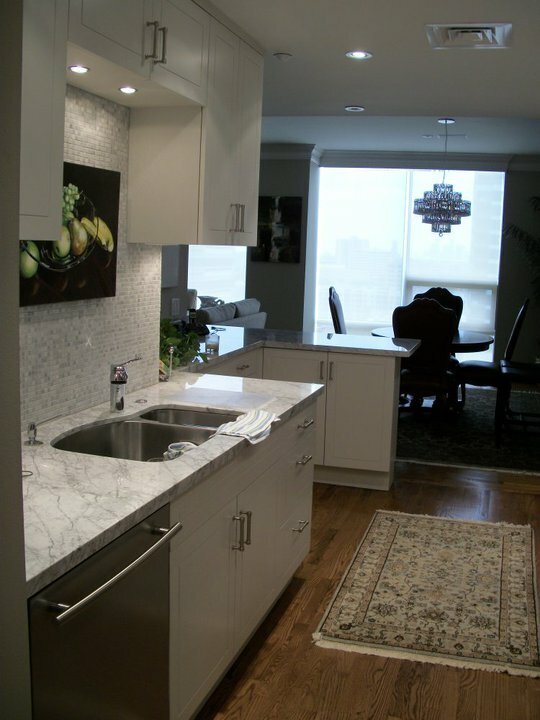 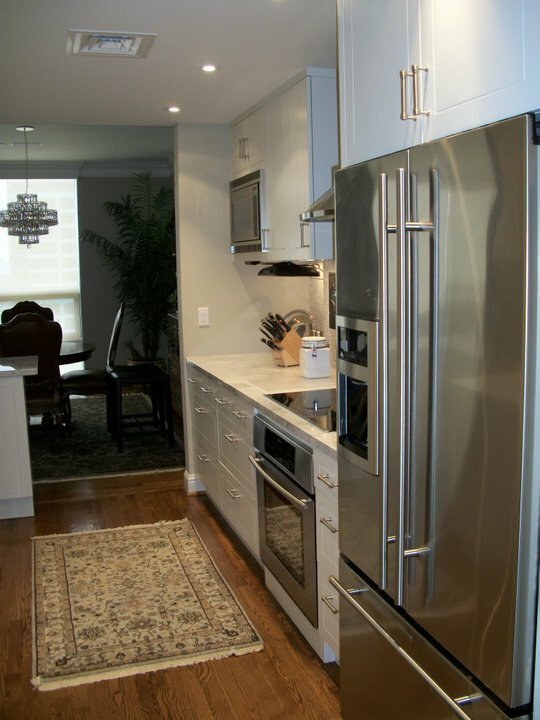 RPC General Contractors offer comprehensive kitchen remodeling designs. 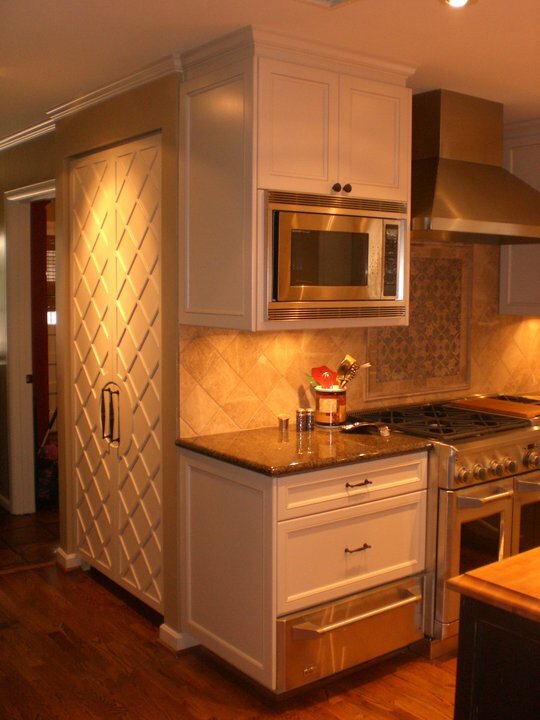 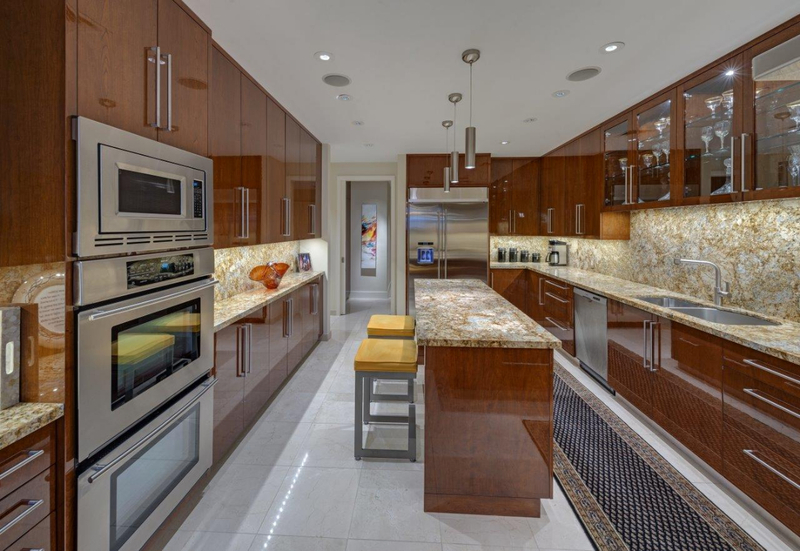 To view our kitchen renovation portfolio in slideshow format click on any image. 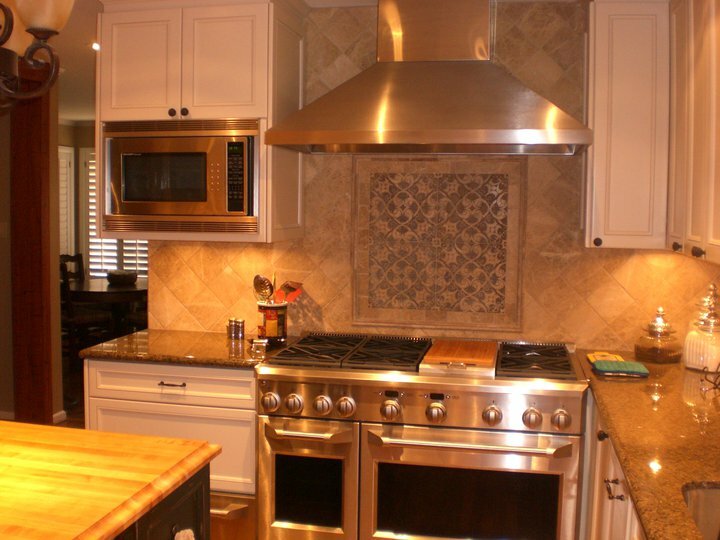 Contact us today to get started on your dream kitchen! 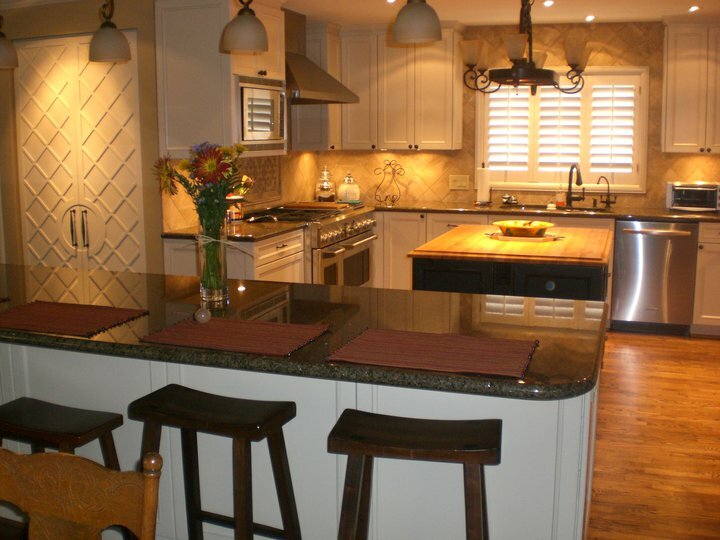 Visit RPC General Contractors's profile on Pinterest. 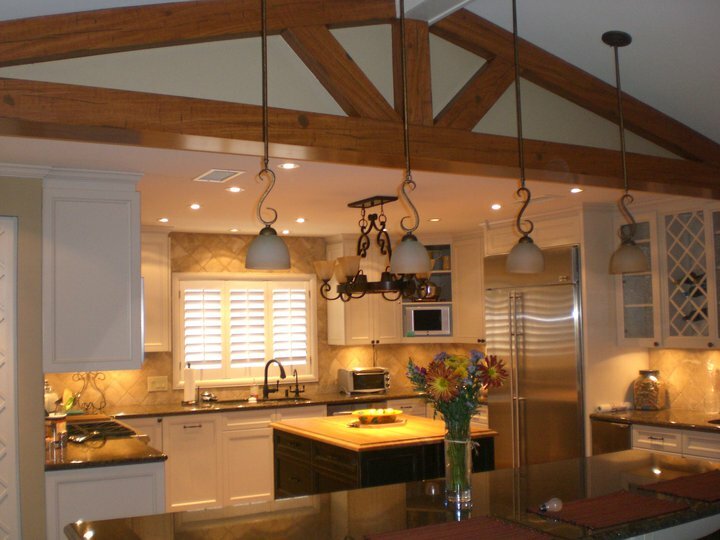 RPC General Contractors will work closely with you from initial design through construction completion. 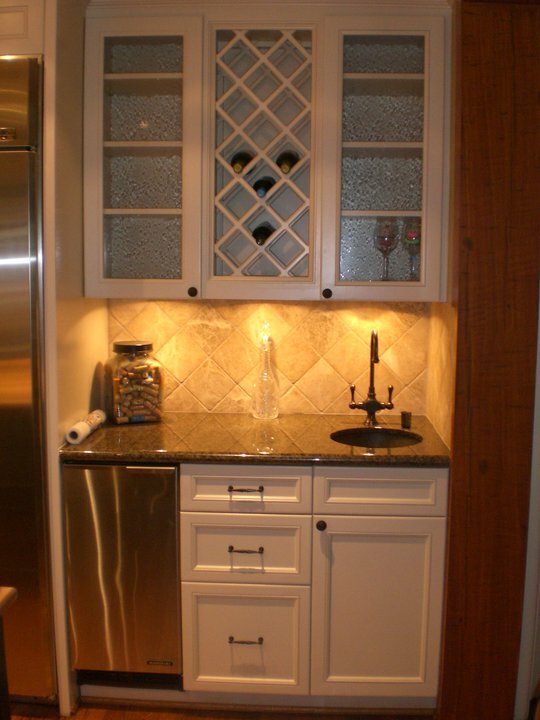 © 2019 RPC General Contractors Inc.